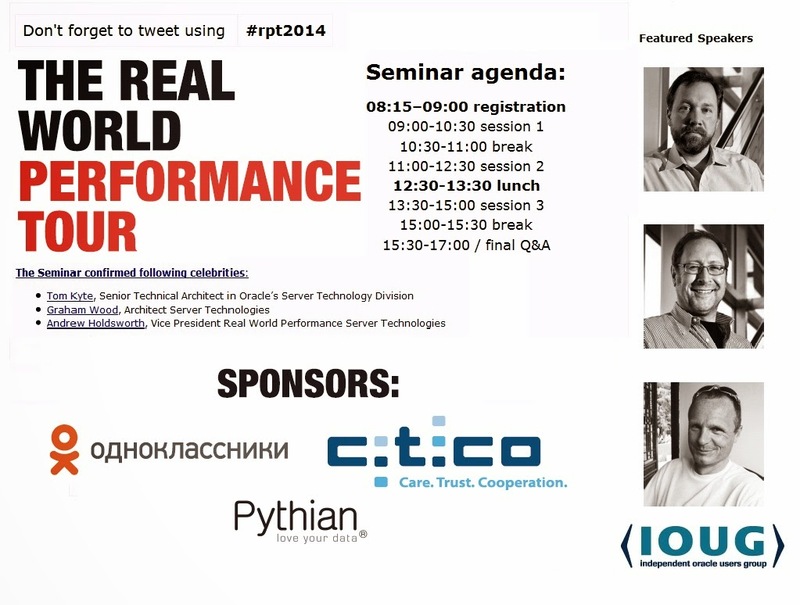 The Real World performance Tour 2014 was a major success for the EMEA region. We’ve had a number over very good days across a lot of countries and very positive feedback, not only from the attendees but from the speakers as well. 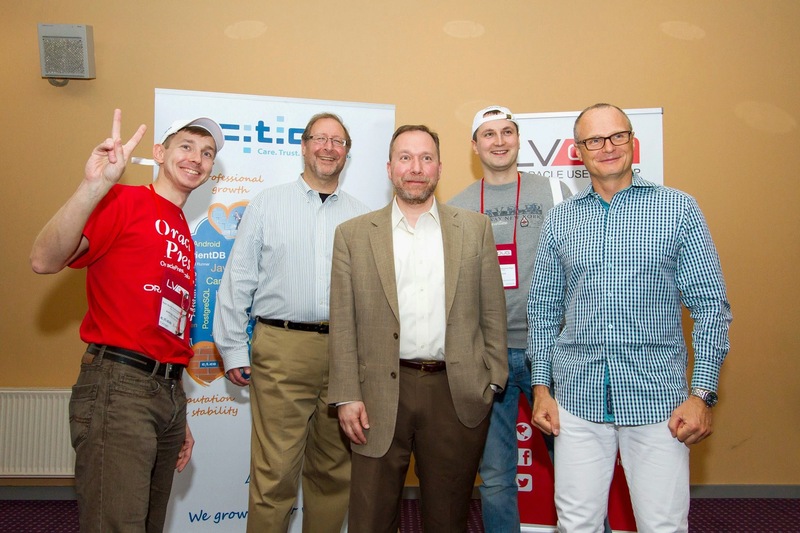 Tom Kyte, Andrew Holdsworth and Graham Wood were really impressed, they considered it their best tour ever.